Having serviced cars for over twenty years, we decided it was time to improve our service even further. We are very proud of the work we do and it has been an on-going aim for us to be the best at what we offer and to continually improve everything we do here at Angus Car Service. We saw a need in the marketplace for a quality Brake and Clutch service & repairs and with Aaron’s skill and expertise in this area we decided to add – Nepean Brake & Clutch to Angus Car Service. 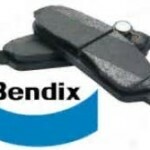 At Nepean Brake and Clutch Service we combine the extensive technical knowledge and experience of our qualified technicians with quality brands such as Bendix, to service, repair and replace the brakes on a range of vehicles from cars to light trucks, 4WDs, trailers, motor homes and caravans. Our mechanics are experienced in all aspects of braking systems and can accurately identify any faults before they become a serious problem – the only way to ensure your vehicles safety. Diagnosis and repair of ABS problems. * Brake fluid should be checked and changed regularly as it absorbs moisture and this lowers the boiling point of the fluid resulting in poor performance and possible failure. * Disc machining is performed when brake pads are replaced as the surface of the disc rotors becomes uneven and irregular. Machining ensures maximum braking efficiency, better performance and life of the pads. At each service the brake fluid will be checked, tested and topped up to ensure it is at the correct level. Do you have noisy, locking, spongy or sticky brakes? 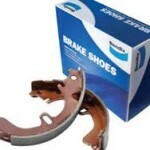 Does your brake pedal pulsate when applied? Have you noticed vibration through your steering wheel when you apply the brakes? Does your car pull to one side on braking? Is your brake pedal too hard? Does it activate too low or require too much pressure? Is your handbrake too high? Even if your brake warning light is not showing, your brakes might still need attention. 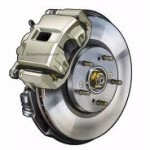 Brakes are vital to vehicle safety and when it comes to servicing brakes, there’s no room for error. 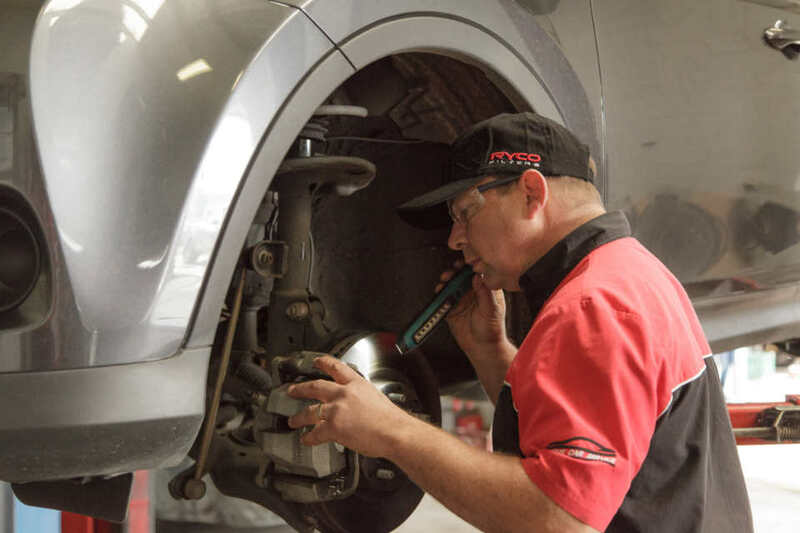 The fitting of brake pads and disc rotors on today’s vehicles requires specialist tools and the expertise of technicians trained in brake mechanics. 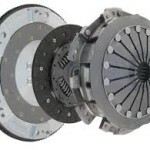 Clutches are high tech pieces of equipment and the specialist technicians at Nepean Brake and Clutch Service are trained to diagnose and repair problems accurately and efficiently, using genuine parts or aftermarket OEM kits for your vehicle. Is your clutch pedal heavy or hard to push? Is it difficult to get it in and out of gear? Is the clutch take up point irregular or too high? Do you have a noisy, vibrating, jumpy, jerky or snappy clutch pedal? Are you concerned about a burning smell? Any of the above signs are indicators that your car needs attention. Your clutch should be inspected at every service, and fluid replenished or flushed(if necessary). Call Nepean Brake and Clutch Service now for an inspection and free quote. Failure to rectify brake and clutch problems is dangerous. Neglected problems can cause further damage and result in breakdowns or even serious accidents. 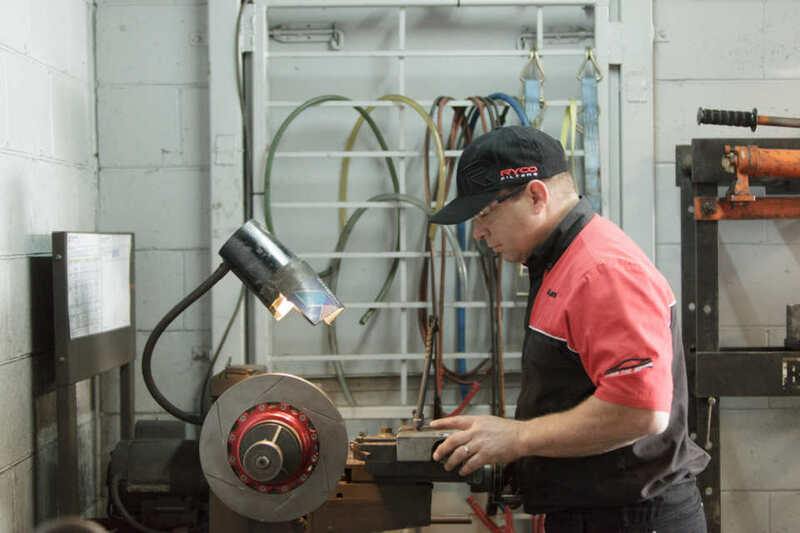 You can trust the experienced, friendly and specialist team at Nepean Brake and Clutch Service to maintain your brakes and clutch… your safety is our priority!